This is the first part of a series of articles that will discuss a particular CSS best practice or tip. I’ll be covering a mixture of topics that deals with CSS best practices, performance optimization, and tips and tricks to improve your workflow. CSS is the backbone of web pages, so making sure it is optimized for SEO is important. You can check your site’s SEO friendliness here. 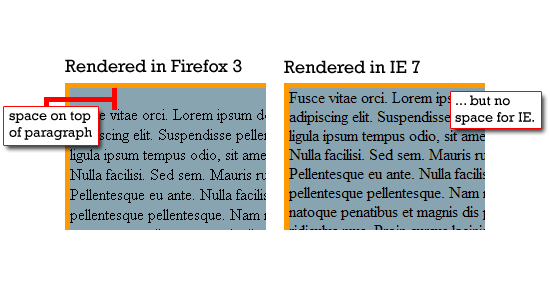 But five years from now, someone decides to release a new browser (let’s call it UltraBrowser) and they decide that they don’t like blue, underlined links – so instead they set the default style of <a> tags to red and boldfaced. If you always set a baseline value for your <a> elements, then you’re guaranteed that it will always be the same, regardless of what UltraBrowser thinks <a> elements should look like. The CSS controls the styling for everything from H1 tags to individual paragraphs, so it’s important to have it optimized for different browsers. 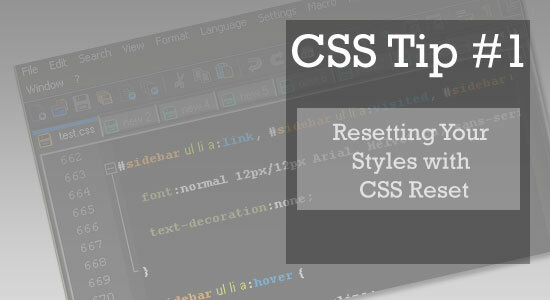 After many iterations and refinements, we come to a wonderful solution called CSS Reset ReloadedCSS Reset, which not only makes this CSS reset method more accurate than the universal selector method by using higher specificity by naming all possible HTML tags (because the universal selector fails to apply the reset to all HTML tags), but also sets default values for troublesome elements like tables (in which the border-collapse attribute isn’t rendered consistently across browsers). Just to continue beating a dead horse, let’s explore an example. I used Eric Meyer’s CSS Reset Reloadedverbatim in the example after declaring a style rule for the margin of my <p> elements. Don’t be afraid to use your own judgment. Tweak, re-structure, delete, and add things as you see fit and as it pertains to your particular case. CSS is unique based on each business and each industry because the goals differ. The CSS for a clothing store is going to be different for, say one electrician than anothers because of the uniqueness and theme of each website. CSS is never a one-size fits all code which is why it is important to tweak your CSS based on your judgement and knowledge of your site.